It’s been nearly a year since I’ve blogged, which is a bit embarrassing. Especially since it was on my list of goals for 2018…. Ugh. There’s always next year, right?? Or….now! 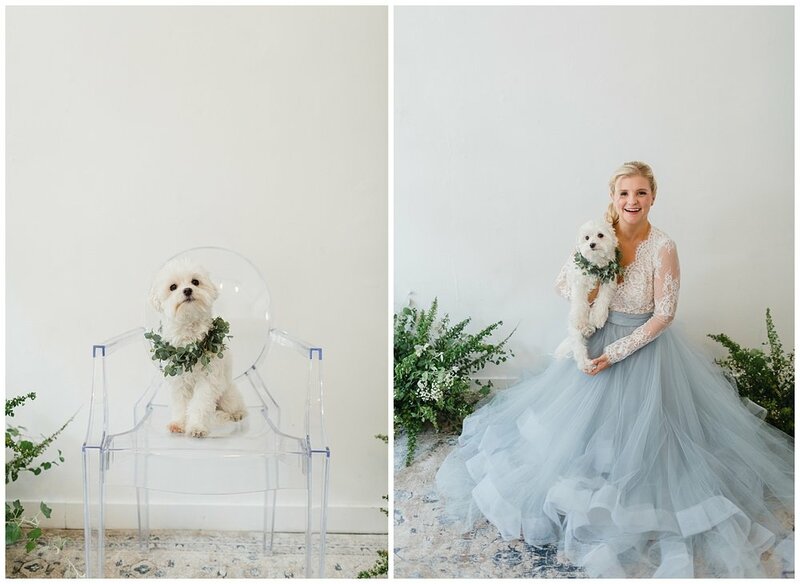 If you’re considering blue for your wedding color palette, then this is the inspiration you need! This editorial shoot, which was just featured by Seattle Bride Magazine, is one I’ve been waiting with excitement to show you all FOR MONTHS! Now that it’s officially out in the world, I can share all of my favorite images with you…and there are a lot. Designed by Willow & Ivy Events, all of the details are modern yet timeless. The floral details are focused on tones of white and greenery with lots of soft and organic textures from peonies, ranunculus, and garden roses. And there is cake…. so much beautiful cake! Enjoy.